Small, light and versatile double pulse laser for LIBS. 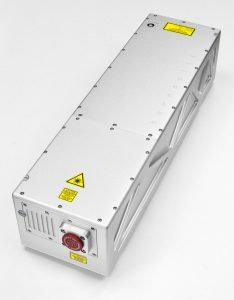 Bernoulli LIBS is a compact and rugged pulsed Nd:YAG laser. With energies up to 250mJ at 1064nm and repetition rates up to 30Hz, the Bernoulli LIBS contains two laser oscillators that are combined onto a single beam axis in a single head. The lasers are fitted with low divergence optics to ensure high focusability and make it highly suited to LIBS applications that utilise the double pulse technique.